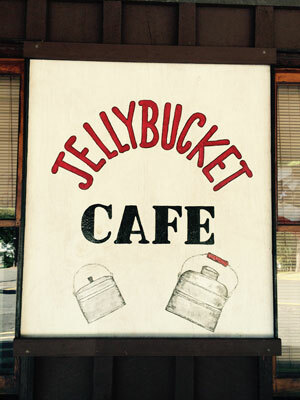 In between your tours get a bite at the Jellybucket Cafe´! Directly in front of our building you can enjoy your meal at the Ashland Borough’s higher up parks where they have picnic tables and playground equipment. We proudly serve Hershey’s Ice Cream and make Lokie Wheels for our guests to enjoy for dessert. Haven’t tried one? We also have kid’s meals which come with a souvenir!